Mew Ichigo. This is a picture of Mew Ichigo from my most お気に入り Anime,Tokyo Mew Mew. Shes my most お気に入り character from that Anime.. Wallpaper and background images in the Neko アニメ Characters club tagged: tokyo mew ichigo neko cat kitty nya meow. 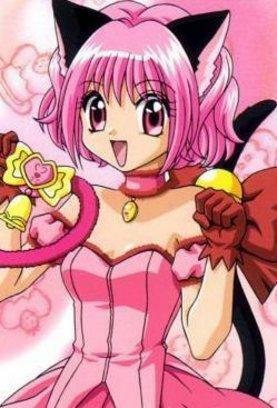 This is a picture of Mew Ichigo from my most お気に入り Anime,Tokyo Mew Mew. Shes my most お気に入り character from that Anime. This Neko アニメ Characters photo contains アニメ, 漫画, マンガ, and コミック.